Young Living’s mission is to bring pure essential oils into every home in the world. Through their expansive, proprietary Seed to Seal commitment and its three pillars—Sourcing, Science, and Standards—they strive to provide the purest, most authentic products for every family and lifestyle, all infused with the life-changing benefits of essential oils. Young Living has been pioneering essential oils for over 25 years—all starting with one small crop of true lavender grown in St. Maries, Idaho, by Founder D. Gary Young. Since then, Young Living has expanded worldwide. It has operations on six continents and provides renowned quality oils for over 25 international markets. Young Living has seen unprecedented growth in the last few years, with no signs of slowing down. Young Living’s unique Seed to Seal commitment and its three pillars— Sourcing, Science, Standards—ensures that the cultivation, wild-crafting, distillation, quality testing, and legal compliance of the essential oils and products produced by Young Living are done without compromise. 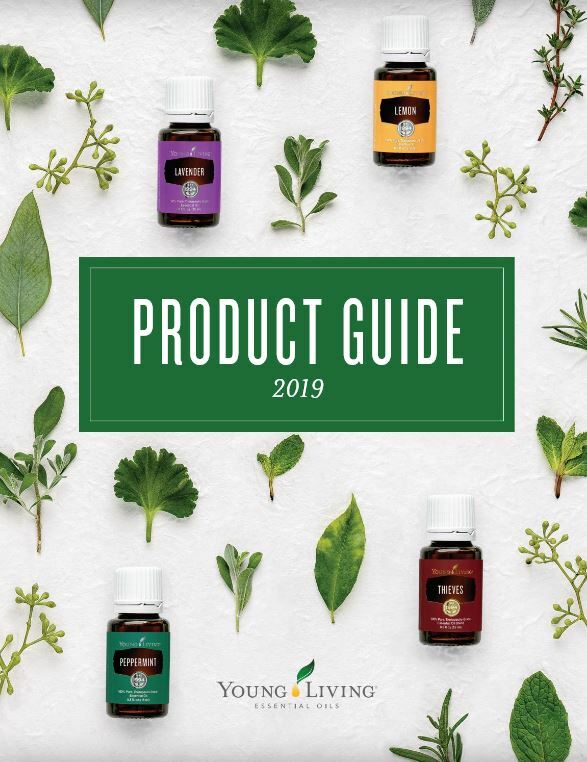 Sourcing protocols guide where Young Living gets their essential oils and how they ensure that those sources uphold Young Living’s quality standards—from corporate-owned farms to partner farms and Seed to Seal-certified suppliers. Third-party validation verifies that these and other specifications are being followed. Carefully sourced essential oils go through stringent testing in Young Living’s state-of-the- art lab to ensure they meet Young Living’s rigorous quality standards. Additionally, two independent and accredited labs test the essential oil samples. Not only are these essential oils pure, but Young Living’s vast selection of wellness products are formulated to exclude harmful ingredients that will never be found in Young Living’s formulas, while undergoing extensive testing of their own. They strive to sustainably source rare botanicals, uplift communities, and more, all in an effort to offer pure products that you know are part of a greater good. This means partnering with sources who strive to operate ethically and comply with the law, protecting nature by exhaustively complying with all environmental laws, and becoming greener every day through reforestation; recycling; and building a brand-new, LEED-certified global headquarters. When it comes to essential oils, Young Living sets the standard for purity and authenticity. Through the Seed to Seal process, Young Living carefully monitors every step of the production of the oils from beginning to end, ensuring the purity of each essential oil and protecting nature’s living energy in every bottle. This unsurpassed commitment to quality means that you can be confident that the Young Living essential oils and oil-infused products you use in your home are safe and effective.